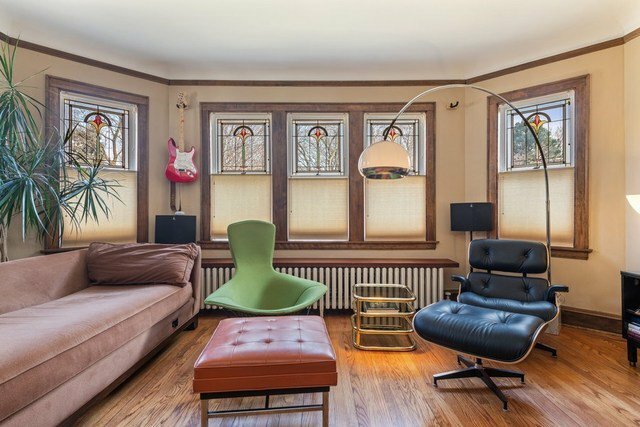 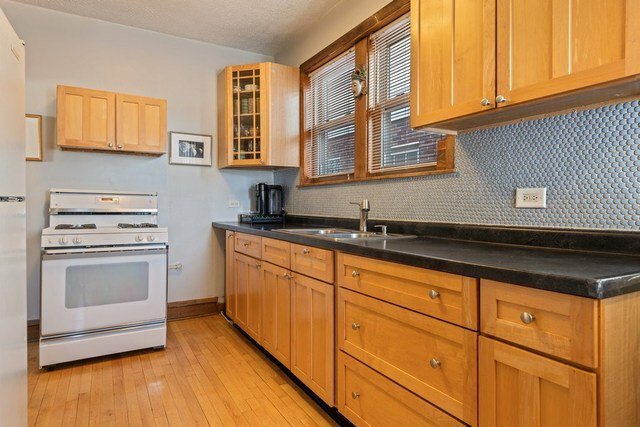 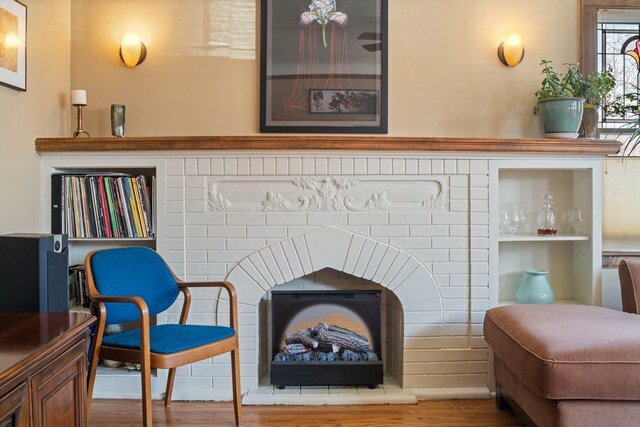 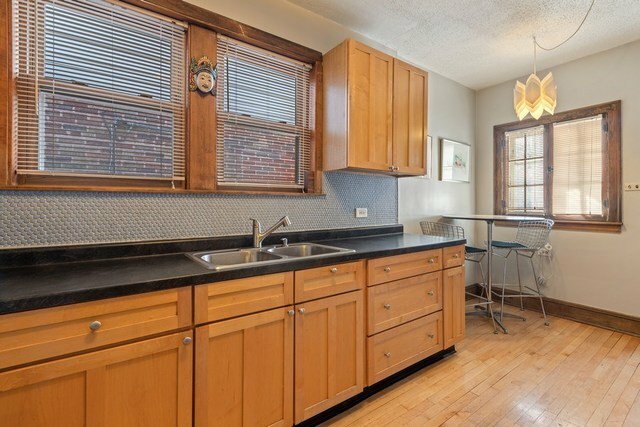 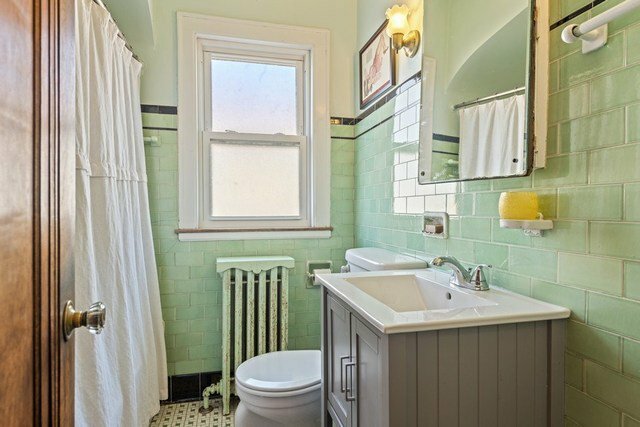 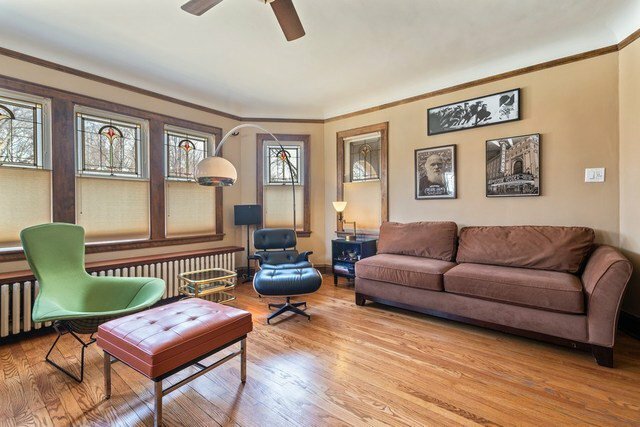 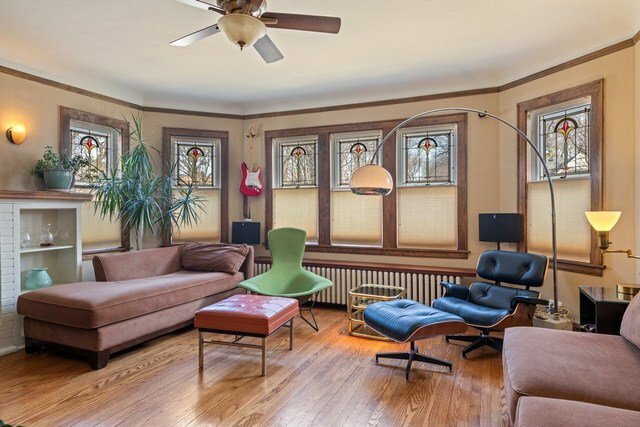 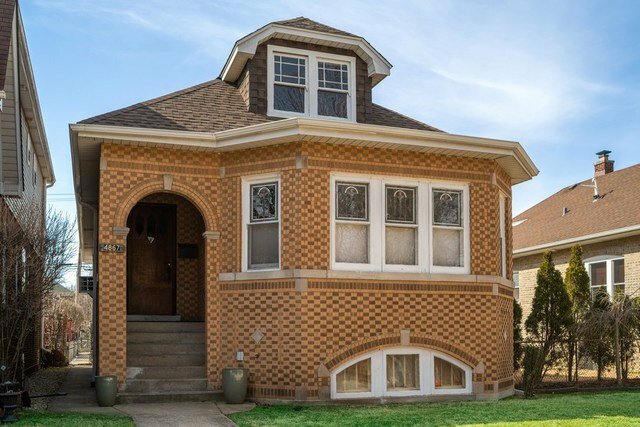 Incredibly charming, all-brick 2 bed, 2 bath bungalow in Chicago's lovely Forest Glen neighborhood & level 1+ Farnsworth Elementary & Taft HS Districts! 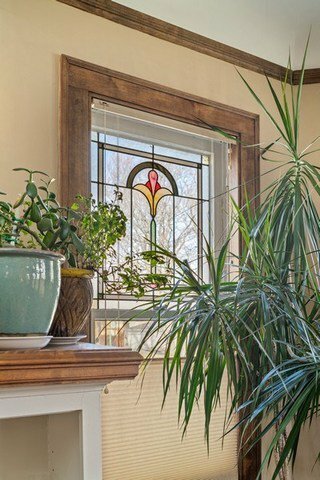 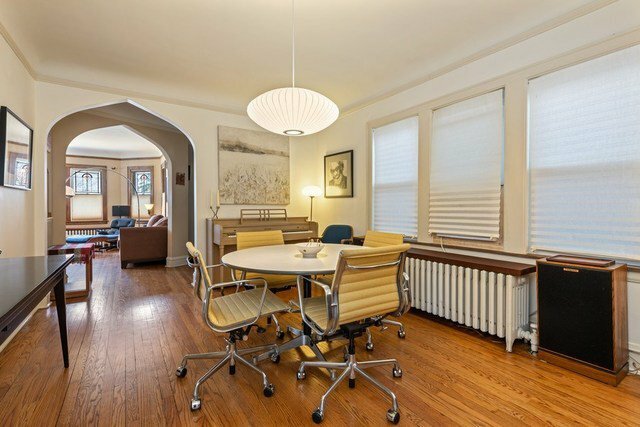 This pristine home is filled with an abundance of charm inclusive of traditional archways & pristine stained glass windows. 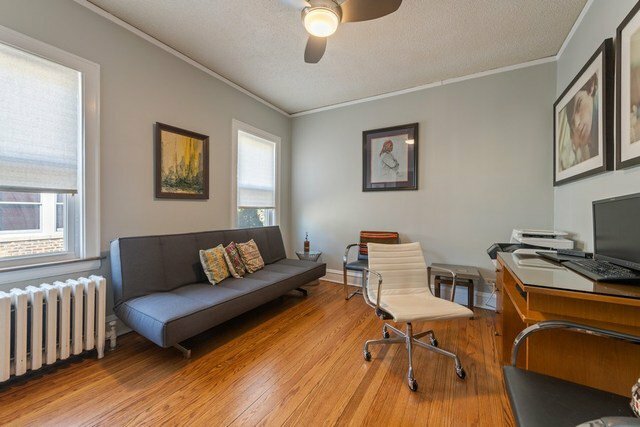 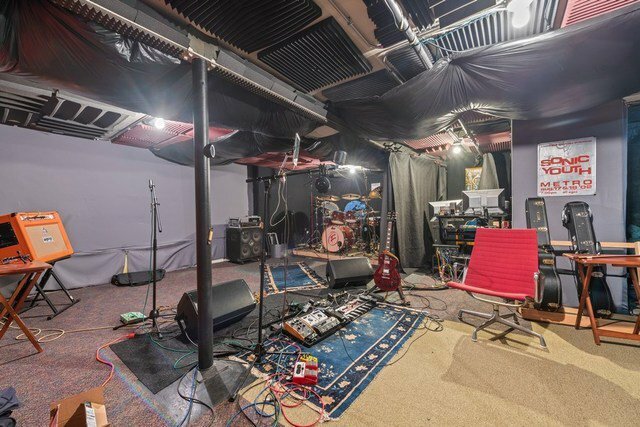 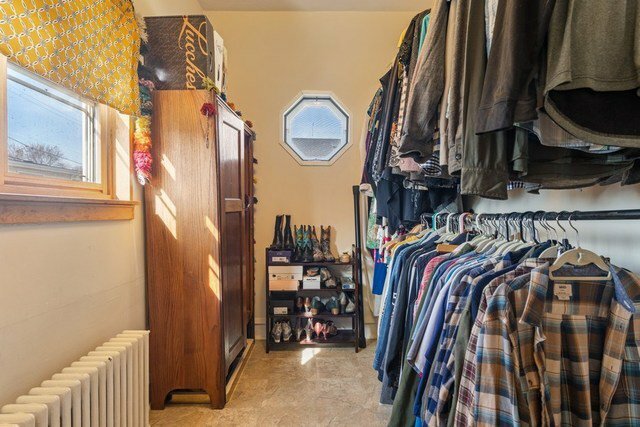 The main level is incredibly spacious & thoughtfully planned w/an open concept feel. 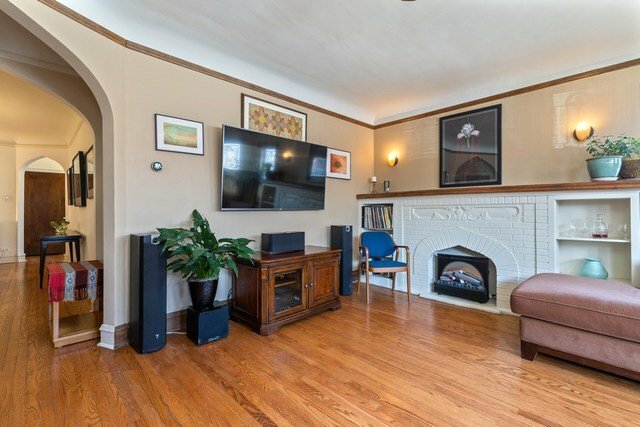 Opulent living room is outlined w/ an expansive bay window paired w/ abundance of natural light & features built-ins & a decorative fireplace. 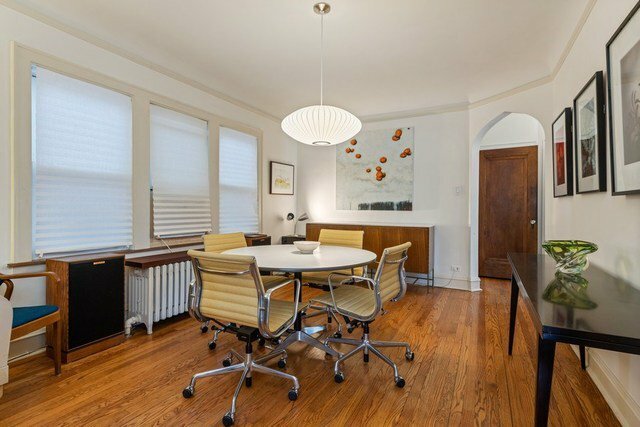 Formal dining room & modern kitchen w/ breakfast area to follow. 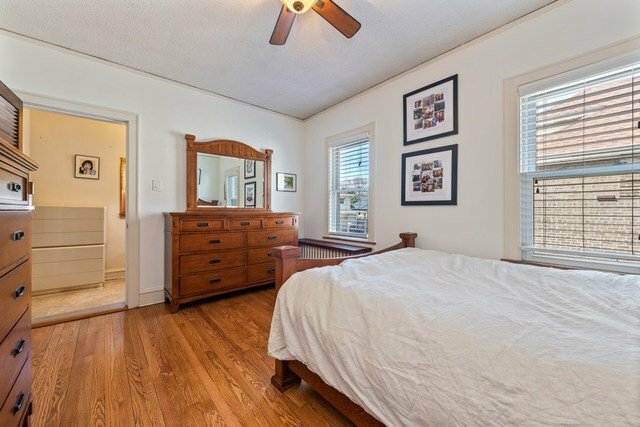 Gracious master suite hosts a WIC & shared master bathroom. 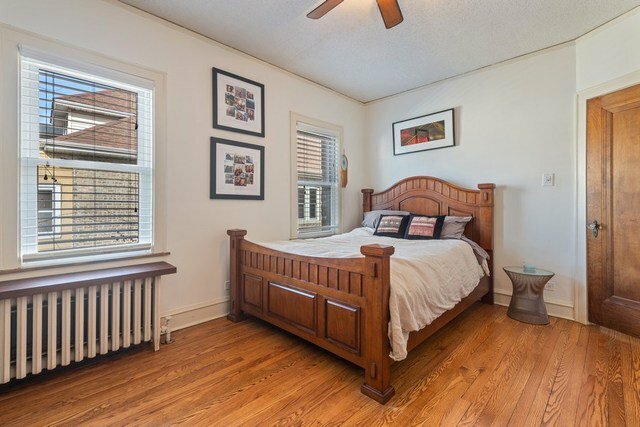 Generously sized second bedroom to accommodate your needs. 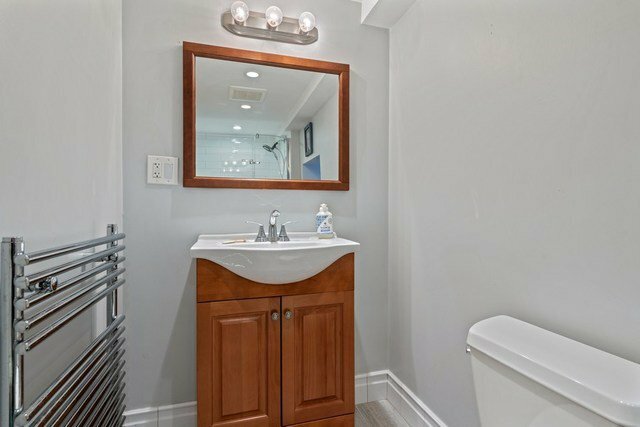 Partially finished lower level equipped w/ a full bathroom, laundry room w/ utility sink, storage & endless options. 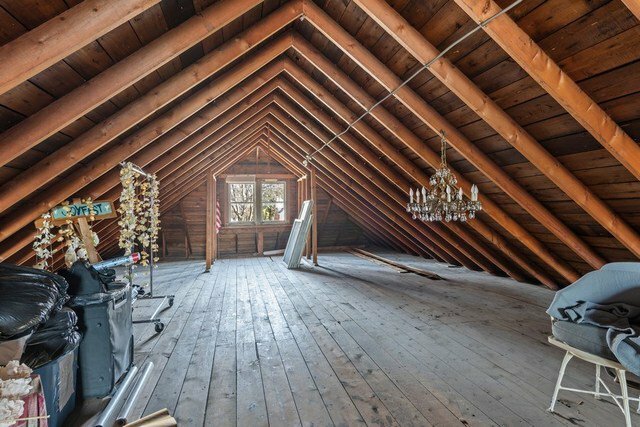 Expansive unfinished attic makes for great storage. 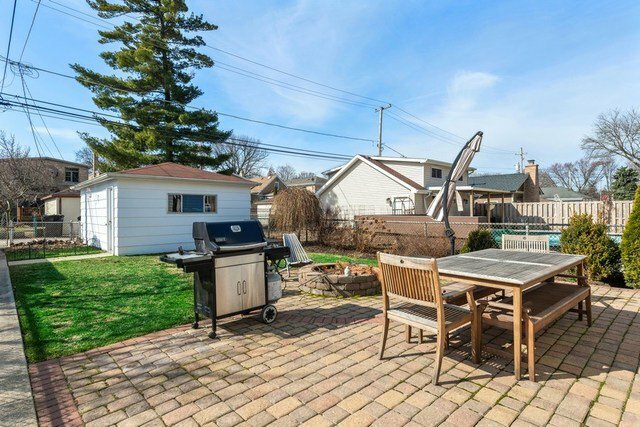 Extensive lush rear yard & paver patio w/ built-in fire pit -perfect for entertaining & dining al fresco. 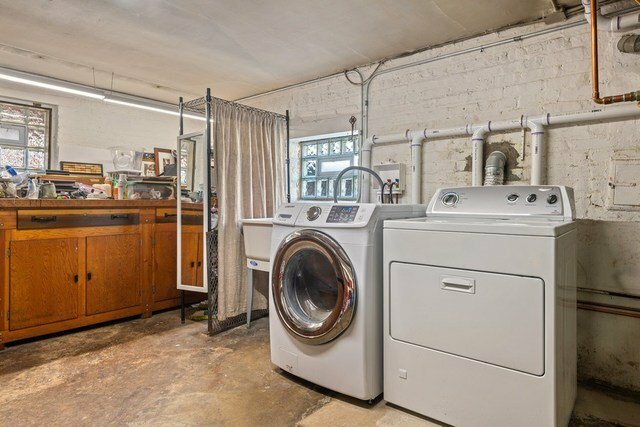 Convenient detached 1-car garage.